As a co-founding member of the Beach Boys in the 1960s, Wilson created some of the most groundbreaking and timeless popular music ever recorded. With intricate harmonies, symphonic structures, and wide-eyed lyrics that explored life's most transcendent joys and deepest sorrows, songs like "In My Room," "God Only Knows," and "Good Vibrations" forever expanded the possibilities of pop songwriting. 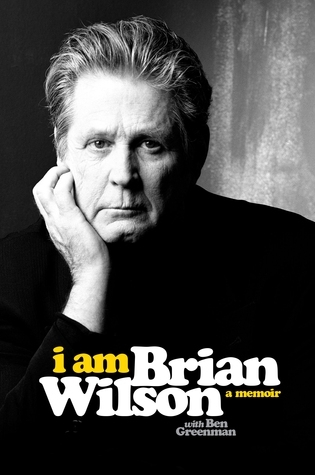 Derailed in the 1970s by mental illness, drug use, and the shifting fortunes of the band, Wilson came back again and again over the next few decades, surviving and-finally-thriving. Now, for the first time, he weighs in on the sources of his creative inspiration and on his struggles, the exhilarating highs and the debilitating lows. Published by DeCapo Press on October 16th, 2016 and written with Ben Greenman.